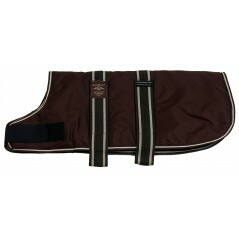 A Brown Padded Nylon Dog Coat by Animate. 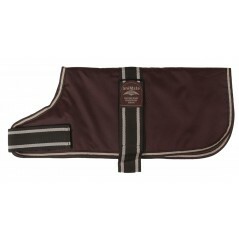 This coat is Warm, Waterproof, Windproof and Washable. A..